July 11, 2018: Too much intersectionality. My head hurts. For anyone in the Bricks this evening, the Newark Museum is showing the Lee Morgan documentary "I Called Morgan" at 7:00 p.m. Correction: "I Called Him Morgan". I'm no expert on Morgan, but I thought the doc was great. There is no Rock n Roll at 1 PM. Totally. Also pretty sad. He died way too young. @ Irwin, that's three gold stars in a row! Been busy working, but that cover just blew my mind. Senior moment? No phone number to call for info. Well, the party's over anyway. Hey Irwin that show was on my birthday - why didn't you take me? 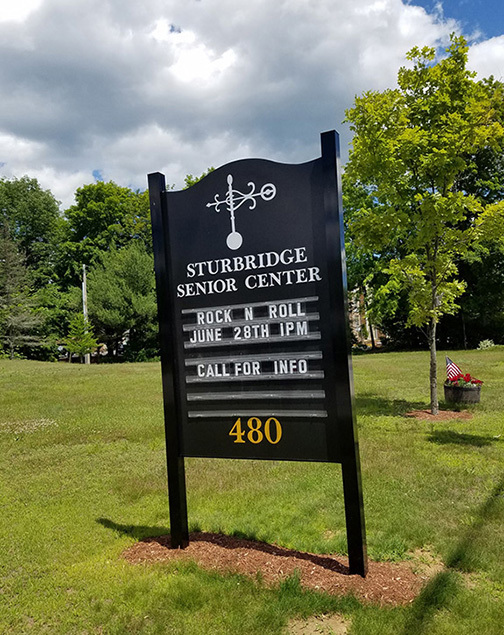 @Anonymous Pretty sure there's no rock 'n' roll in Sturbridge, either. "Yes' I'm calling for info about the Rock N Roll on the 28th?" "Um, yeah, we're going to try it again when more of our residents are up and about and hope we don't have any incidents like last time." "So, a lot of residents complained that the last band wasn't loud enough and it turned into quite a mess after the fight broke out." "Well the band didn't know how to play Freebird, which angered most of the attendees and then some of them began beating the band members with their canes. It took us a while to get things under control, you'd be surprised how difficult it is to untangle a bunch of wheelchairs and walkers and figure out whose teeth and glasses are who's." "Yeah, so we got this group called Spinal Tap this time ..."
I'm so gullible. I looked on Bookfinder and there is no such book. You're such a kidder. Checking in from Yerevan. You're a stellar person, Irwin. We do love us some Monica. thx so much for the plug, irwin. i look forward to chasing away your paying customers. We draw in the misfits and malcontents. Oh, this is a lovely cover! Wow, Irwin played some real country music. Even though it was from the 80s, it wasn't overproduced. The apocalypse must be imminent. I guess Jim Beam and Jack Daniels are 'celebrity boozes, and Wild Turkey isn't? New Helvetia was the original name for Sacramento. Are you the person from Woodland or Winters, Alison? I just had a meal at the Buckhorn last weekend. Spanky & Our Gang made great LPs! goes to show you what I know about Spanky & Our Gang, where high concept recordings go. This sort of reminds me of the National Lampoon take on Hi-Fi demonstration records. @Carmichael - I grew up mostly in Davis, but my mom lives in Winters so that's where I go now when I go "home"
oh, no. stay brave, Irwin. What could will possibly probably go wrong right? We can guarantee this: a spectacular sonic shitshow! Re you and Ken going to be on the left or the right? I know I'm just being a spoilsport, but I have the technology to deal with this SSD experiment. So do we all. Ken and I will be on the left OR the right. One of us will be politically misaligned. Will the shows be archived separately? Or will the signal be split somehow when it's converted for playback? Ask Ken! Good Q. This was all plopped in my lap 15 minutes ago, so I have no answers, only more questions (for Ken, whose idea this was). Oh yay they found the kitty!! So nice to see the younguns have decided they discovered complexity and eclecticism, and can condescendingly claim ownership. Irwin's been doing it for decades, and so have lots of people in their various ways and fields. Nina time. Thanks again, Irwin. Down to 90.9? Or further down? Thanks, Irwin--radio-see you again in 2 weeks. This is 8/8 right? Aw it is over. it never really has worked, queems. that's its appeal. I normally dive for the radio knob when SSD comes on. I'll check this one out though fer sure. sorry, yeah, i think the key may be headphones or balance dial or pan levers, so you can focus on one conversation at a time. COLA OR CHERRY ICEE AT 711? I have been informed by the artist that Isla Craig's named is pronounced EYE-la, not EASE-la. I stand corrected.